Established in 1968 to supply the American and Canadian markets with industrial battery trays. We are designers, manufacturers and integrators of advanced solutions for the protection of energy storage systems. We operate plants in Reading, Pennsylvania and in Saint-Jean-sur-Richelieu, Quebec. Harnessing the power of precision engineering and craftsmanship, we are the leading North American supplier of battery trays, modules, racks & battery cabinets for UPS systems. With a workforce of 200 skilled individuals, Termaco is also a front-runner in the design and manufacture of high performance protective solutions for the industrial battery industry. Over the years, in line with our commitment to on-going Research & Development, we have introduced several new manufacturing processes as well as contributed to the development of highly sophisticated equipment by many of our partners in the industry. 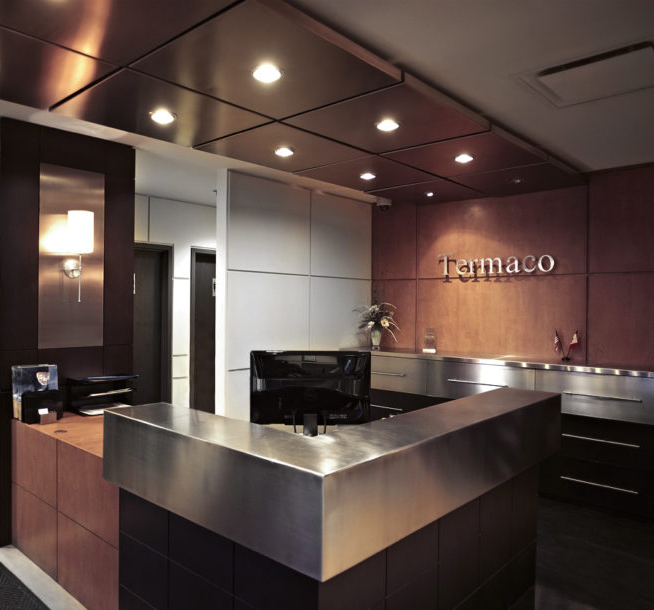 Indeed, Termaco was the North American pioneer in the development and application of cured powder coatings, the revolutionary process to prevent metal corrosion in the battery industry. Termaco readily recognizes its responsibility to the environment and is committed to limiting its ecological footprint and respecting all current and future rules and regulations on the matter. We have been recycling for decades our raw materials. We diligently work at reducing wastewater and have established specific performance indicators to that effect. Furthermore, we have introduced new technologies to substantially reduce our GGE. Striving daily for excellence, we take great pride in our hard-earned reputation of helping our clients reach and surpass their objectives.